Logic Designs has a creative team which work on designing solutions that represent high visual effect. Our specialists have open discussions with our clients keeping in mind the main objective of satisfying our clients. We create designs to different activities and products like corporate communication & corporate identity, websites, advertising, books & journals thereby helping in creating a visual impact and aid in creating a corporate identity. 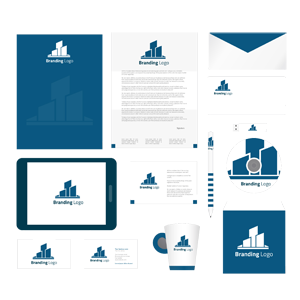 While creating logos, we combine creative layouts and smart designs that ensure having a strong and powerful branding.